Awesome! 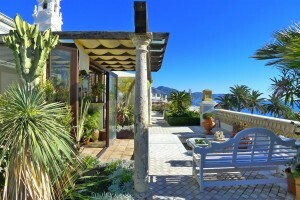 Exclusive and large duplex penthouse in the Balcón de Europa with spectacular panoramic views. 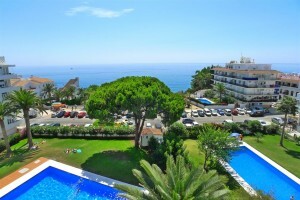 Wonderful 3 bedroom apartment with sea views on the beachfront. PRICE REDUCED! 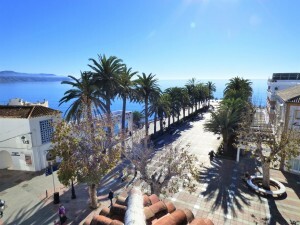 Wonderful corner penthouse in Edf Verdemar. 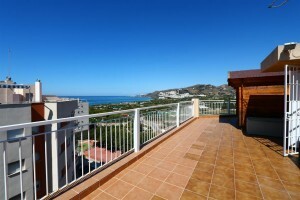 90m2, 3 bedrooms, sea views, terrace, pool & more. 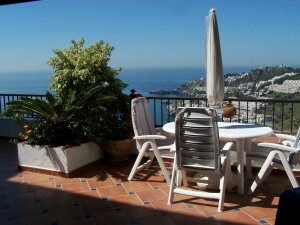 Spectacular 4 bedroom penthouse in the center of Nerja with parking space and stunning views.